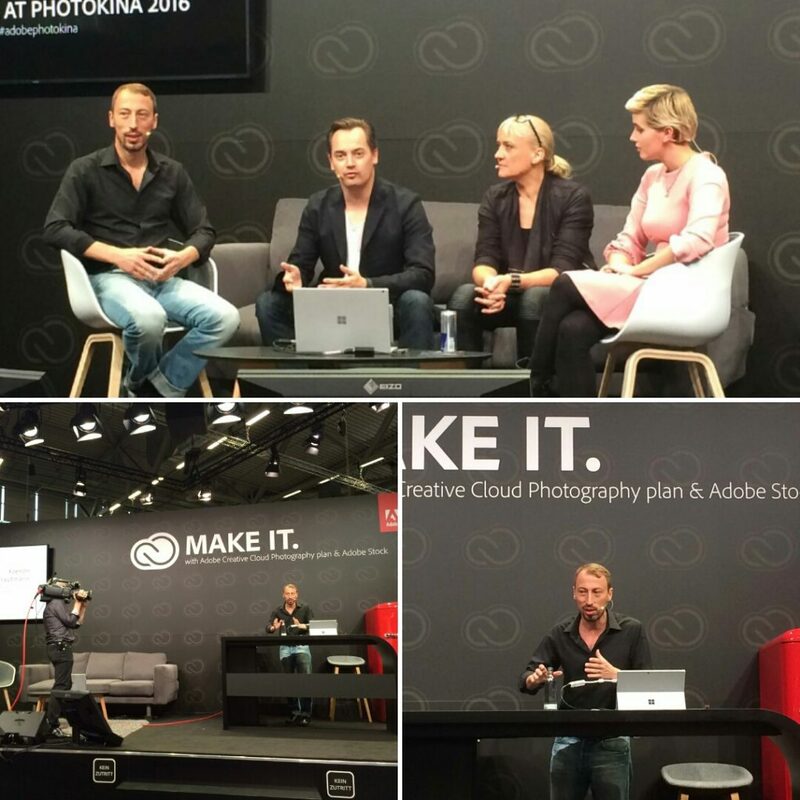 The last days I spent on the Photokina trade fair in Cologne. On invitation by Adobe Stock I am having a series of presentations and talks concerning a lot of issues around stock photography. With my presentation I target the professional photographer – or those who take pictures on such a level that they could be, even though they may have chosen another profession. Many of those guys are not part of the stock industry yet and they do have their reasons, which are being discussed on stage. I hope I can convince some of them to at least give it a shot. On that lot I drop some additional words of wisdom which I hope might help them to get started. It is very likely that Adobe will decide to make the videos also available for asynchronous watching a bit later. Should that be the case I will of course post the links here. In the meantime, my last shows will be on FR, Sept 24th, 14:40 CE(S)T (presentation) and 17:00 CE(S)T (Meet and Greet hosted by Sven Dölle). Check it out!